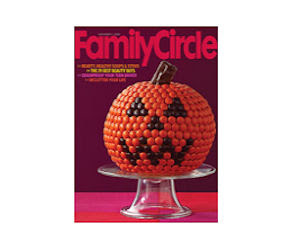 You can get two free issues of Family Circle Magazine. Just head over here and fill out the form. There is no fee or obligation to purchase any more.